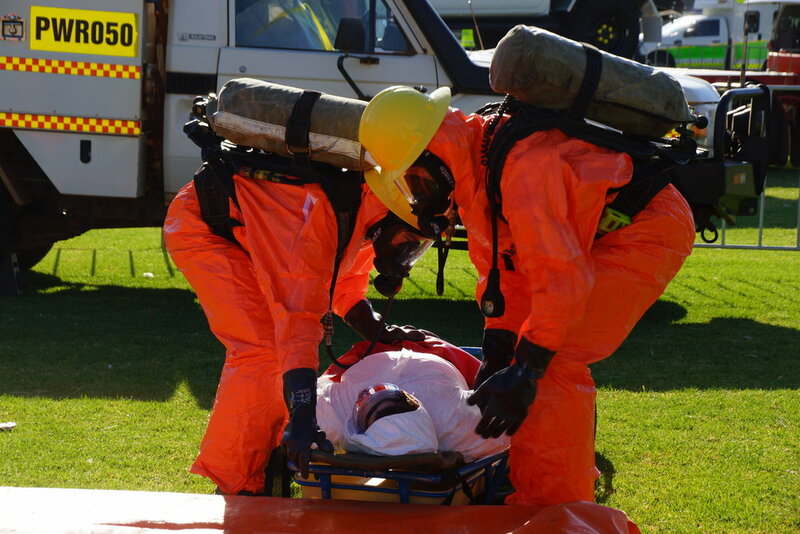 AngloGold Ashanti Australia, Newmont Mining and Northern Star Resources are ready to test their skills in the 8th annual Mining Emergency Response Competition (MERC) at Langley Park. Held annually, MERC provides an invaluable opportunity for mining and resource industry emergency response teams to test their capabilities against industry standards, share knowledge and identify ways to improve their skills. From noon 23 to noon 25 November 2018, emergency response teams will be provided with realistic scenarios at the community event in Langley Park Perth, where they will be testing skills which they could be required to perform at a moment's notice on mine sites or within their local community. Immediate family members and the wider community are welcome to come along and celebrate the strength and character of the emergency response team members during these demonstrations. There will be plenty of free activities available for kids, including face painting, rock climbing, bouncy castles, displays from fire trucks and ambulances and more. MERC is a not-for-profit organisation with the aim of providing a world class, safe and sustainable, industry event focused on fostering valuable networks and building professional and personal life skills. With thanks to platinum sponsor Newmont Mining and gold sponsor Northern Star Resources. MERC IS A FREE EVENT OPEN TO THE PUBLIC FROM 23 - 25 NOVEMBER.